What is Cerebral Aneurysm Repair by Occlusion and Bypass? 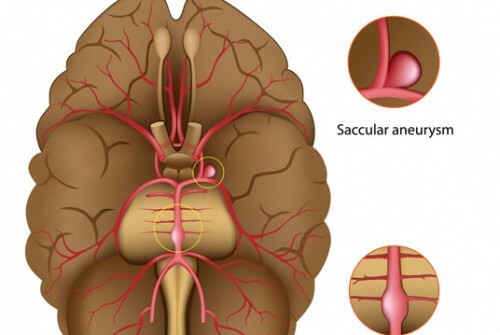 Cerebral aneurysm repair by occlusion and bypass is performed to cut off a blood supply to an aneurysm. The procedure is done through the skull. In some cases, the aneurysm is bypassed with a vein from the patient’s leg. Conditions treated with cerebral aneurysm repair by occlusion and bypass include a cerebral aneurysm and a subarachnoid hemorrhage. There are no comparable non-surgical or surgical alternatives to cerebral aneurysm repair by occlusion and bypass. Cerebral aneurysm repair by occlusion and bypass is performed under general anesthesia, which means that the patient is asleep and completely unaware during the procedure. 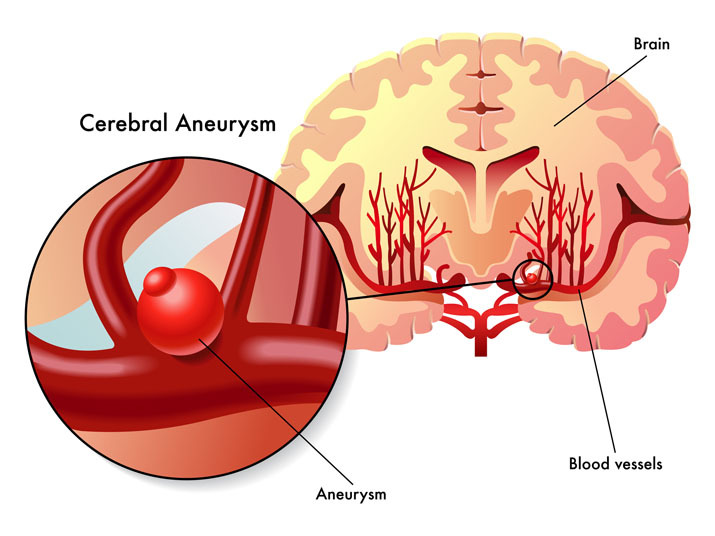 Potential risks of cerebral aneurysm repair by occlusion and bypass include brain damage, seizures, swelling of the brain, infection, stroke, or a hemorrhage. It is also possible for the patient to experience a negative reaction to the anesthesia that is used. The prognosis for a good result following cerebral aneurysm repair by occlusion and bypass is good. This is especially true if the procedure is performed before rupture of the aneurysm. The recovery time for cerebral aneurysm repair by occlusion and bypass is one to four weeks, but it can take longer.